Write down all the reasons for selling your home. Ask yourself, “Why do I want to sell and what do I expect to accomplish with the sale?” For your goals, write down if you’d like to sell your house within a certain time frame or make a particular profit margin. Work with your real estate agent to map out the best path to achieve your objectives and set a realistic time frame for the sale. Your next objective should be to determine the best possible selling price for your house. Setting a fair asking price from the outset will generate the most activity from other real estate agents and buyers. Your agent will know what comparable homes are selling for in your neighborhood and the average time those homes are sitting on the market. If you want a truly objective opinion about the price of your home, you could have an appraisal done. This typically costs a few hundred dollars. Most of us don’t keep our homes in “showroom” condition. We tend to overlook piles of boxes in the garage, broken porch lights, and doors or windows that stick. It’s time to break out of that owner’s mindset and get your house in tip-top shape. The condition of your home will affect how quickly it sells and the price the buyer is willing to offer. First impressions are the most important. Your real estate agent can help you take a fresh look at your home and suggest ways to stage it and make it more appealing to buyers. Now that you’re ready to sell, your real estate agent will set up a marketing strategy specifically for your home. 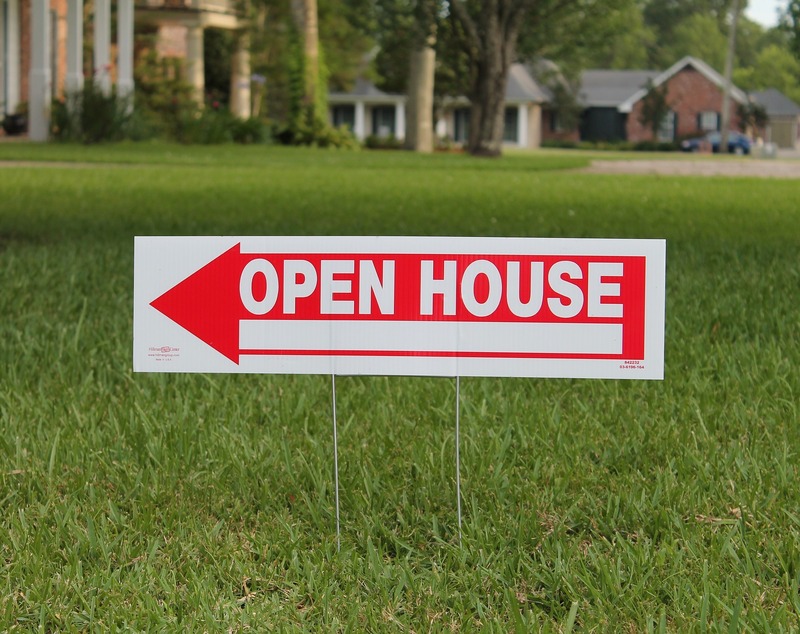 There are many ways to get the word out, including: * The Internet * Yard signs * Open houses * Media advertising * Agent-to-agent referrals * Direct mail marketing campaigns In addition to listing your home on the MLS, your agent will use a combination of these tactics to bring the most qualified buyers to your home. When you receive a written offer from a potential buyer, your real estate agent will first find out whether or not the individual is pre-qualified or pre-approved to buy your home. If so, then you and your agent will review the proposed contract, taking care to understand what is required of both parties to execute the transaction. The contract, though not limited to this list, should include the following: * Legal description of the property * Offer price * Down payment * Financing arrangements * List of fees and who will pay them * Deposit amount * Inspection rights and possible repair allowances * Method of conveying the title and who will handle the closing * Appliances and furnishings that will stay with the home * Settlement date * Contingencies At this point, you have three options: accept the contract as is, accept it with changes (a counteroffer), or reject it. Most offers to purchase your home will require some negotiating to come to a win-win agreement. Your real estate agent is well versed on the intricacies of the contracts used in your area and will protect your best interest throughout the bargaining. Your agent also knows what each contract clause means, what you will net from the sale and what areas are easiest to negotiate. Once you accept an offer to sell your house, you will need to make a list of all the things you and your buyer must do before closing. The property may need to be formally appraised, surveyed, inspected or repaired. Your real estate agent can spearhead the effort and serve as your advocate when dealing with the buyer’s agent and service providers. “Closing” refers to the meeting where ownership of the property is legally transferred to the buyer. Your agent will be present during the closing to guide you through the process and make sure everything goes as planned. By being present during the closing, he or she can mediate any last-minute issues that may arise.